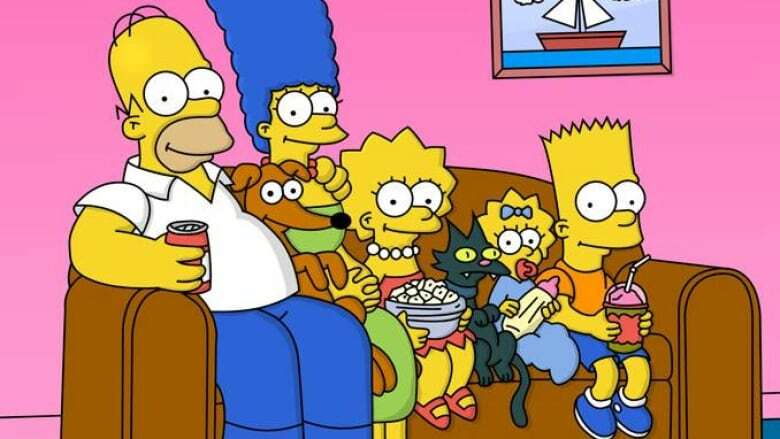 What can The Simpsons teach people about spirituality? Quite a bit, according to Fairview Presbyterian Church. A previous version of this story included a photo of the wrong Fairview Presbyterian Church. It has been removed. Tale of the teens: New report provides insight into adolescent life in B.C.